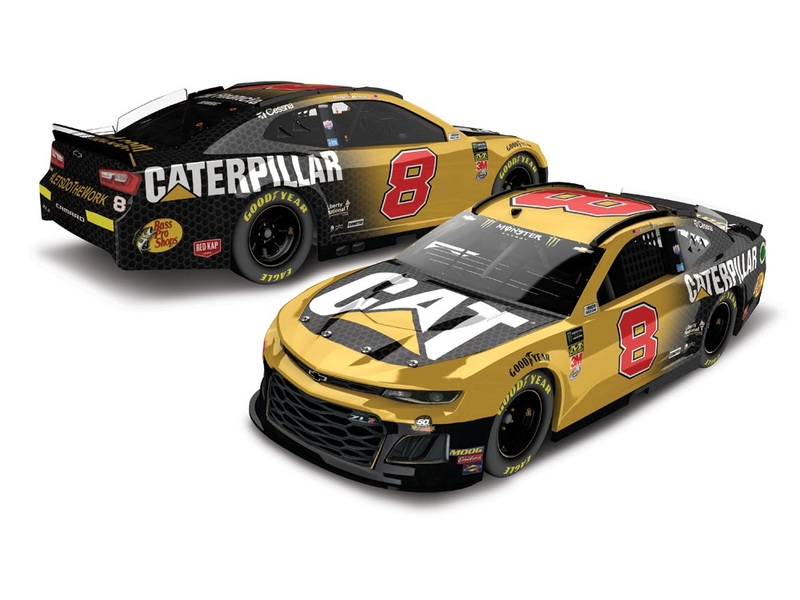 The Caterpillar Chevrolet gets a fresh start in 2019 with a new driver, new paint scheme, and even a new car number!  Richard Childress Racing driver Daniel Hemric takes the wheel of the No. 8 Caterpillar Chevrolet Camaro ZL1 for multiple races in the Monster Energy NASCAR® Cup Series™, where he’ll compete for Rookie of the Year honors as well as a championship title. Now the official die-cast of Hemric’s new Caterpillar ride is available to order from Lionel Racing. Quantities will be limited, so don’t delay. Order today!